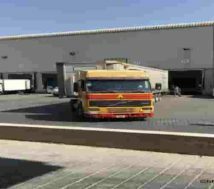 Bahrain Sitra warehouses rent or storage spaces rent. Warehouse rent. 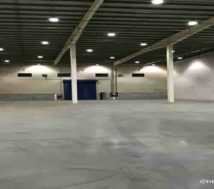 Large warehouses with an area of 1000, 3500 and 7000 Square Meters. Low rent warehouses. Warehouse rent details. Low rent warehouses. Most of all the rent rates of the warehouses are very low compare to the whole Bahrain market. 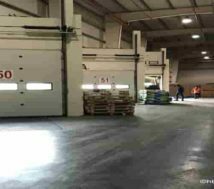 All warehouses are letting @ Bahrain Dinar 2.500 per Sqr/Meter per month. The rent has to on every quarter of the year. First payment is due to pay when the agreement signs. Indeed this storage space is suitable to store vehicles or furnitures or heavy equipments or dry food. 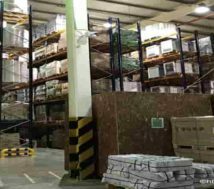 Furthermore theses warehouses are suitable for distribution and logistics. 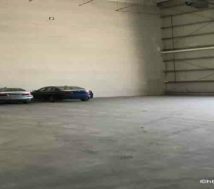 There also have best facilities including a loading dock or loading bay. There also have large parking area for forty feet containers. Besides, 24 hours security and CC TV is an added advantage . 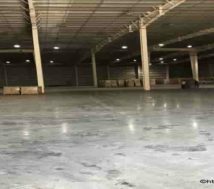 All theses warehouse are about 11 to 12 meters height and of course there have option to install cooling system to keep normal temperature. Indeed the tenants can make cabins for office spaces.